I had worked a long day at the office, and I was infuriated with Amy, a coworker who always seems to be criticizing me, and not understanding my best intentions. I was tired of her arrogance, her lack of compassion. I began the journal entry with lots of terse, frustrating comments. And even though it felt somewhat satisfying to vent my anger, I realized that I could go on and on writing nasty things about Amy, without really making any difference in the situation … or, more importantly, for myself. These are words that Amy would never say out loud. But having written them down, as if she were baring some innermost secret thoughts, without changing who she was, or re-writing her character, created a sense of relief for me. And the next day, though nothing changed between us, I sensed an unexpected compassion for Amy. Open your journal to a clean page. Write the date, and the person’s name. Be still and spend a quiet moment to mentally go back to a situation with that person which left you feeling sad, incomplete, angry, dismissed, or uneasy. Write down just a brief summary of the situation, and a few words that express those negative feelings. Now listen for any words that you wish that person could say to you. Imagine that they knew everything that you know: how their actions have impacted you, how you’re feeling. Write down what you’d love to hear from that person. An explanation? 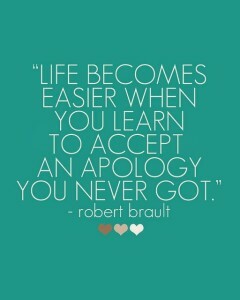 An apology? The exercise works best if you write it in their words, and from their perspective. 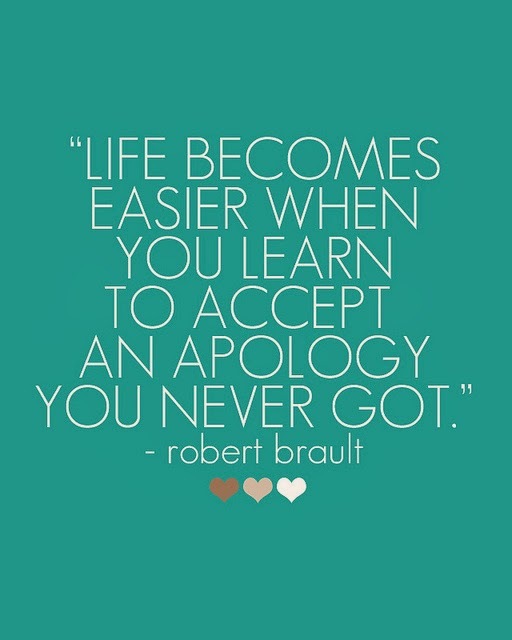 Close with gratitude. Write them back a short note to thank them for sharing this secret. This entry was posted in Journaling Tips, Motivation to Journal on April 8, 2014 by Nathan Ohren. Not too long ago I found myself in an uncomfortable situation. 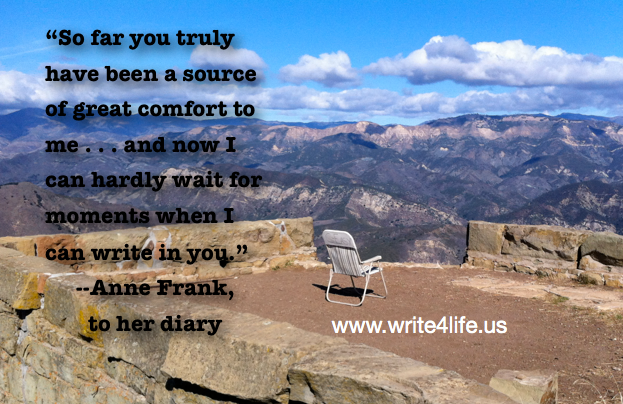 I came to a point in my life, after I had been journaling for twenty-eight years. I had boxes and boxes of journals, pages filled with the demons I’d wrestled with, obstacles I’d overcome and challenges through which I’d sorted. Journaling had been my best friend and ally. I knew that this material was worth something, that it could somehow make a difference in the world, but I just didn’t know how or what that would look like. I thought about turning my entries into a screenplay for a film. I imagined people going to the movies, buying popcorn and watching my life story for a few hours, but when I visualized that, I was left feeling simply uninspired. After more wondering, visualizing and pondering, I decided I needed to write a book. But everything I came up with was just flat. None of these ideas moved me, and I was frustrated until a light bulb went off during Landmark Education’s Wisdom Course. I realized: What I really want is to share my passion for journaling with other people. And the idea of an e-course struck me. Through journaling, I’ve been able to grow myself personally and professionally. But instead of writing a book about me, I wanted to show people how to get something for themselves through the power of journaling. The Passion, Clarity & Purpose ecourse was born with the intention of sharing the love I have for this type of writing. Journaling is an amazing tool for getting clear, making decisions and leading a love-filled life. 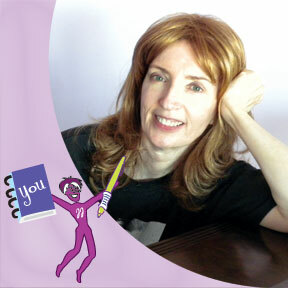 This course teaches people how they can write to enhance their lives. Passion: Lighting the fire of your creativity and imagination! Over the six-week course, we’ll explore ways to re-kindle our love for the things that mean the most in our lives – and you may be surprised by what comes out! Weekly writing assignments will have you look at what gets you going, and owning your enthusiasm. Clarity: Getting laser-like focus on who you are, and where you’re going. With an emphasis on getting “real” with ourselves, we practice speaking to ourselves with compassion and kindness, without pretense or excuses. Any issue or area of life that feels murky can be cleared up with the exercises we do in the course, and you’ll be left with the ability to make choices in your life that you can stand by because you know what you need and want. Purpose: Connecting with our mission and meaning in life. Ultimately, we’ll use journaling to learn about ourselves and what we are truly meant to be doing. In a practice of compassionate honesty, we’ll use journaling to find our truth. We participate in weekly conference calls (a sort of Learning Laboratory) to stimulate you taking inventory of your life, and choosing what’s right for you. The investment for this course is $197, and the first ten people to sign up will receive a surprise bonus upon their registration. Register today. 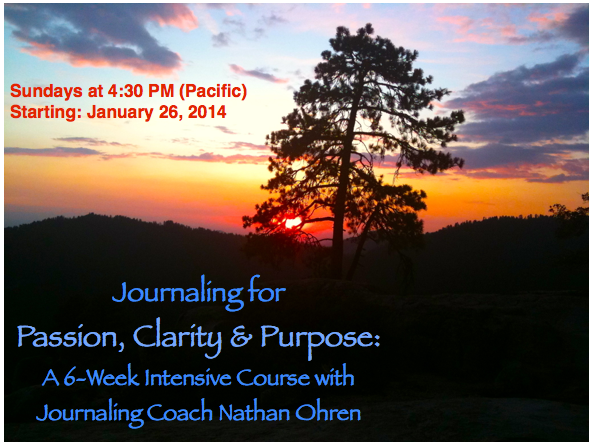 This entry was posted in Motivation to Journal, Resources on December 2, 2013 by Nathan Ohren. Mari is the first person I teamed up with when I “came public” about my desire to help people develop journal-writing skills in a meaningful way. She has become a good friend and mentor, and I’m pleased to share with you a guest post from her describing what she’s been up to lately. I have taken this course, and fully endorse it. Mari’s brilliant style of journal coaching is top-notch. How good are you at starting something new? Is it easy to begin a diet, an exercise regimen, a meditation routine? For most of us, starting any kind of new practice that promises to improve our health and happiness is extremely challenging. We want to improve, but we’re reluctant to change. You decide, for example, that you’ll no longer waste your evenings in front of the television. You’re going to start reading books instead. You spend one or two quiet nights with a great book; but then you remember that your favorite show is on and decide to catch it one more time. The next evening there’s a special you want to see and the next you waste on mindless sitcoms because you’re mad at your boyfriend and before you know it, you haven’t made a change at all. It’s one thing to do an activity now and then and it’s something totally different to make it a part of your everyday life. Often we carefully follow a new routine for several days, only to blow it and go back to square one. Unless we make the new habit as common as getting dressed in the morning, as every day as eating lunch, we are not likely to reap the full benefits. At CreateWriteNow, we are dedicated to the everyday practice of journal writing, as a lifestyle that fosters personal improvement on nearly every level. While we discuss and use many different kinds of journaling, the Morning Pages, originally introduced by Julia Cameron in The Artist’s Way, is one of the easiest ways to get started with a solid journal writing habit. It’s easy, but it’s still challenging because you do have to take the initiative and begin. 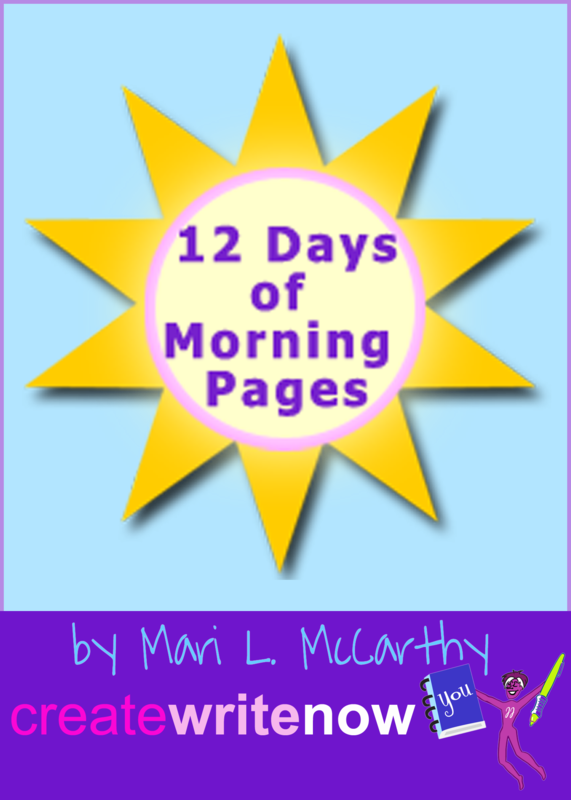 So we’ve developed a new course from CreateWriteNow called 12 Days of Morning Pages. You can access the course via email or in ebook format. 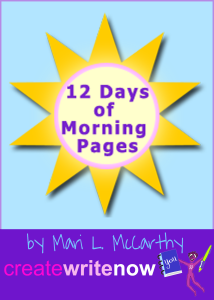 Its tips and exercises are designed to be an easy and fun way to slide into your daily Morning Pages routine. With the help of the materials, you’ll find you have developed a powerfully healthy habit almost without trying! Mari L. McCarthy (also known as the Oprah of Journaling) is The Journaling Therapy Specialist, founder of Create Write Now, the Personal Growth Journaling Place. Mari offers counseling and encouragement to journal writers through her many online journaling resources, as well as private consultations. 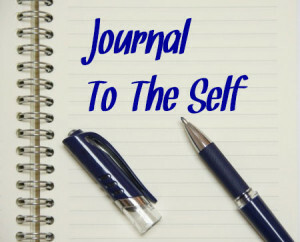 Mari’s teachings and workbooks center around journaling for self-discovery, self-growth, and self-healing. 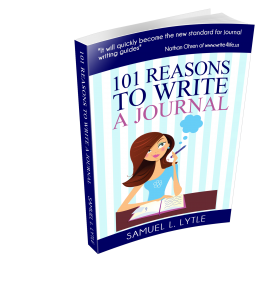 She has published nearly 20 journaling guides, exploring such topics as money, jobs, health, bereavement, personal organization, and more. Look for her 27 Days of Journaling to Health and Happiness, a course that begins this September 1st. This entry was posted in Journaling Tips, Motivation to Journal, Resources on July 10, 2013 by Nathan Ohren. Whether or not you’re a “morning person,” you probably agree that those first few moments after you wake up are a different kind of consciousness. You might feel a little foggy-headed, for instance, half still in dreamland, if you’re the type that operates best in the latter part of the day. If you’re an “A” type of personality, you may feel most sharp in the early morning. Either way, it’s a special time. Maybe you can find new discoveries in your semi-dreaming awareness; or those of you who wake up raring to go probably benefit from the thoughts and plans that come to you first thing in the morning. So this post is a suggestion to use those early moments for something truly transformative. Many people know Michael Hyatt, an entrepreneur and giver of business, leadership and marketing advice. His articles are featured in Forbes, BusinessWeek, and the Wall Street Journal. I just love his breakdown of why he believes keeping a journal is a great habit for anyone wanting to enrich their outlook on life. #039: The 7 Benefits of Keeping a Journal [Podcast] | Michael Hyatt. 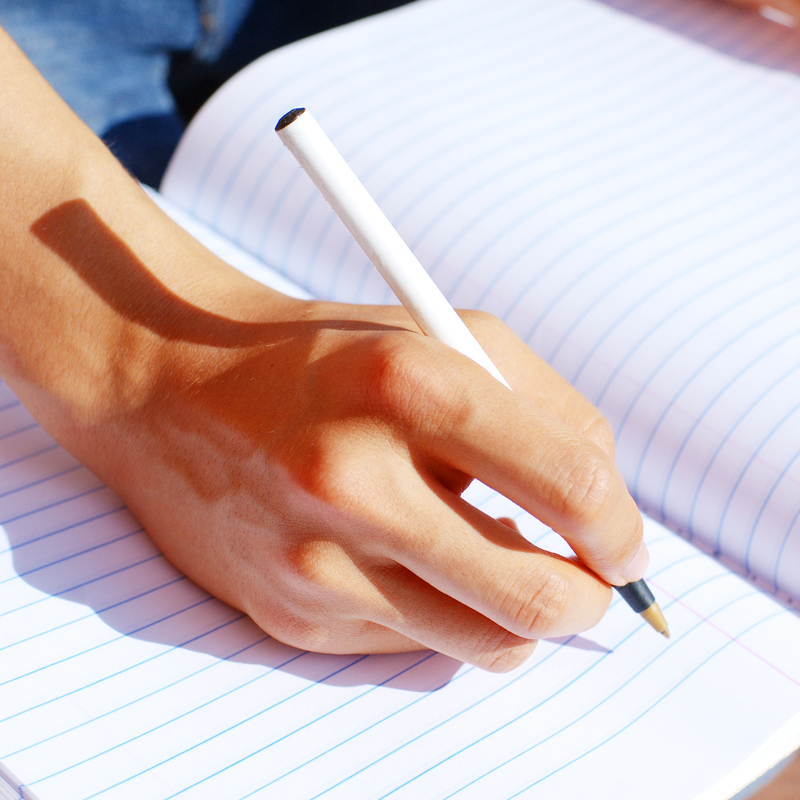 Katriena Knights does a great job describing the benefits of Journaling As A Daily Practice. She begins as a skeptic, then shares how journaling has made an important impact on her daily life. She offers tips, such as “journaling in the dark,” as well as Dream Journaling. This is a guest blog post on the CreateWriteNow site. 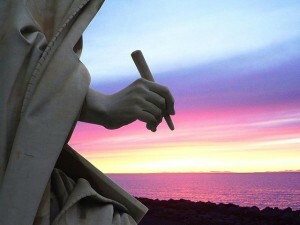 Great article by Joseph Bernard, Ph.D. — How Journal Writing Pushed Me Beyond My Limits. The Health Benefits of Journaling | Psych Central. Why Every Entrepreneur Should Have A Daily Writing Practice – Forbes. Going on vacation? People have asked me if I use my vacation time to take a break from my normal journaling routine. My answer: Absolutely not! In fact, the very act of taking time off for travel, recreation, and rejuvenation is the BEST time for some of my most profound and memorable journaling. If I can’t make the time for self-reflection and appreciation of life while I’m on vacation, then when will I ever? Whether it is a weekend getaway, a short business trip, a visit to a foreign country, or a full-scale family vacation, journaling can help make the time even more valuable. People may not realize what a great impact can be made by writing just a brief summary of each day while on any trip. Here are just a few of the benefits. For more in-depth tips, see below to get a free e-brochure with a list of eleven practical and simple things you can do to include your journal in your time away from home. 1. Make richer and longer-lasting memories. Putting your thoughts and experiences into words will certainly help you categorize and retain the memories. Perhaps it’s because we reinforce our learning when we engage another of our senses. But more importantly, summarizing each day’s events in your journal, affords you opportunity to accompany the events of your journey with additional layers of feelings and reflection, which make the memories ever more meaningful. 2. Appreciate the finer details of the vacation. Journaling is mostly about noticing. Once you are in the mindset of taking notice of the simple things during your travels, you will become more aware of the sweet, often overlooked, details that add color and interest to any adventure. 3. Relive the vacation again and again. Coming back to re-read your travel journals will revive delightful memories and insights. While photos capture scenery and serve as great reminders, journaling adds context and texture to those images. Over the years, my best writings have come from revisiting and rewriting some of the private observations I’ve made while travelling. You might also be interested in hearing other journaling experts discuss the finer points of traveling with a journal: Lavinia Spalding, and coming soon, Leon Logothetis. 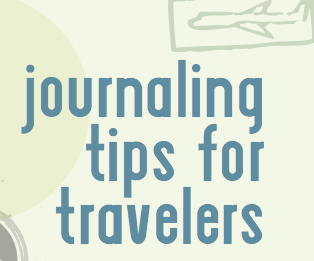 For a free e-brochure, “Tips for Travel Journaling”, simply post a comment below with “Send me your Travel Journaling Tips” or something similar, and I will send it to you. This entry was posted in Journaling Tips, Motivation to Journal on April 22, 2013 by Nathan Ohren. I’ve written for so long, during the most ecstatic highs and the most depressing lows. My journal has been a best friend and a coach to me through all of it. I just can’t imagine NOT writing, and I don’t think I’ll ever quit. I guess I will Write4Life. This entry was posted in Motivation to Journal on March 16, 2013 by Nathan Ohren. Congratulations, Juan, on making two consecutive 30-day challenges in daily journaling! Juan is a participant in our Passion, Clarity & Purpose Journaling e-Course. He has shared on our weekly conference calls numerous times about breakthroughs he has made with his family relationships, personal goals, self-understanding, and self-discovery. One of these conversations is recorded in Episode #1 of JournalTalk, our bi-weekly podcast. Juan says: “The best part about journaling is that I’ve gained a new ability to express myself into words, both for my own clarity of mind, as well as with the world around me. 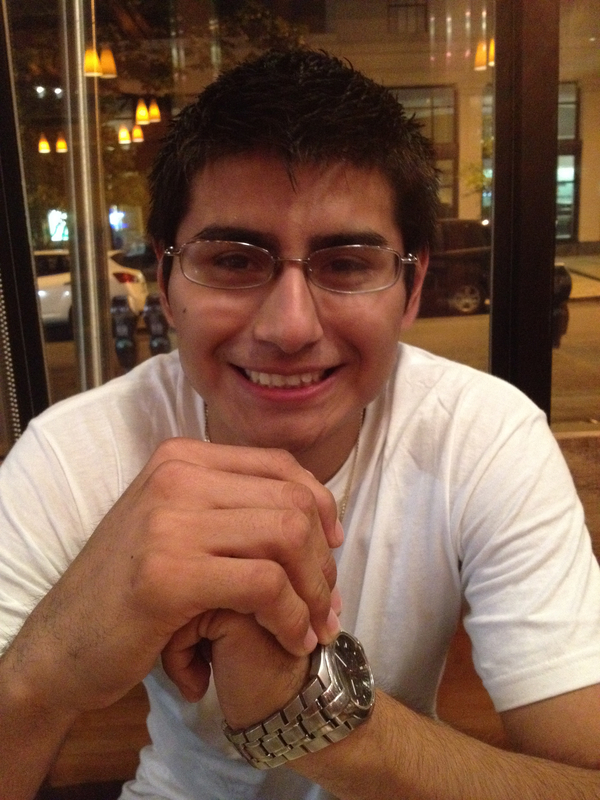 Journaling has dramatically improved the quality of my life, and I’m grateful for the course and all the supportive people I’ve met through it.” Juan is an aspiring musician, and an inspiration to many friends and family members. Best wishes for another amazing sixty days, Juan! This entry was posted in Motivation to Journal on March 14, 2013 by Nathan Ohren.